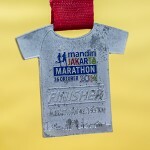 The Medal Collector | JustRunLah! 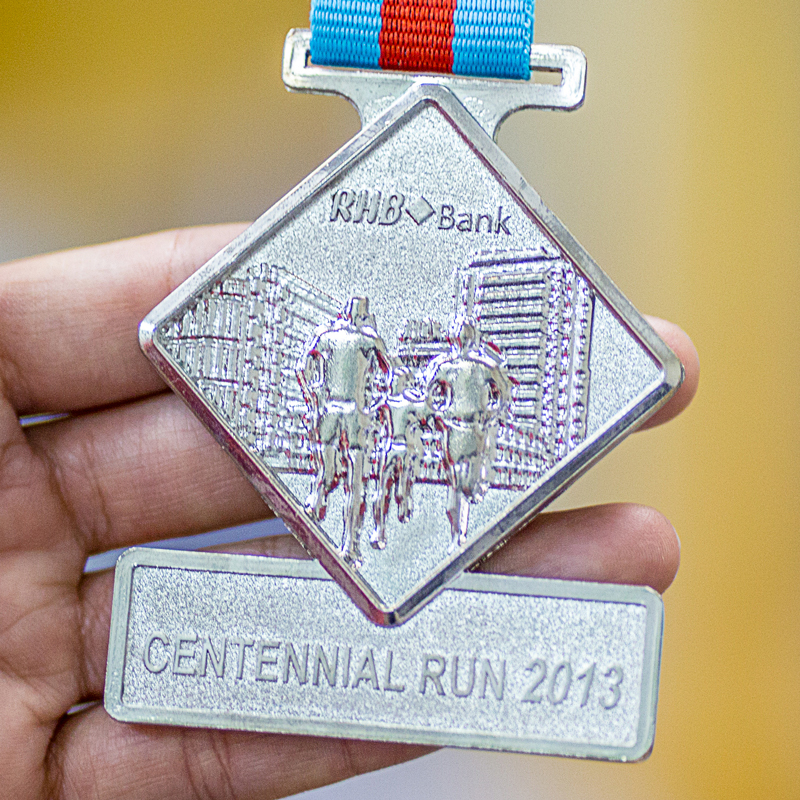 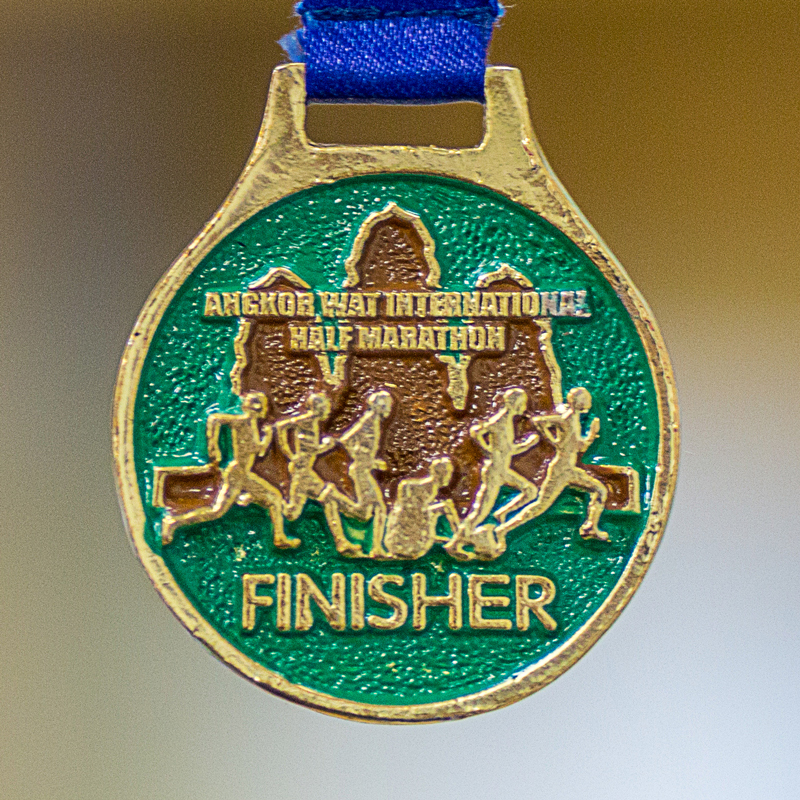 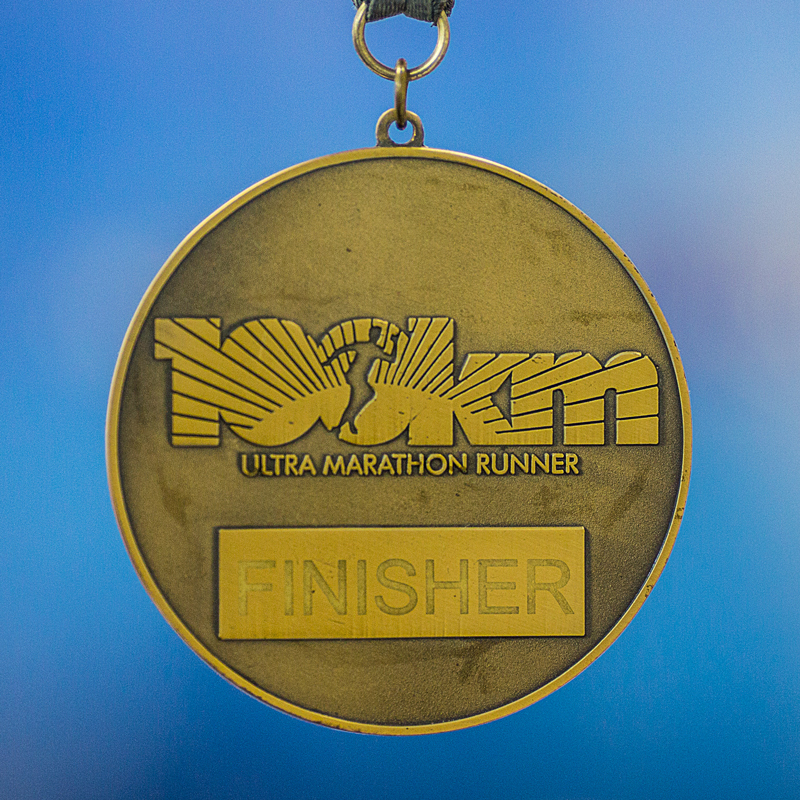 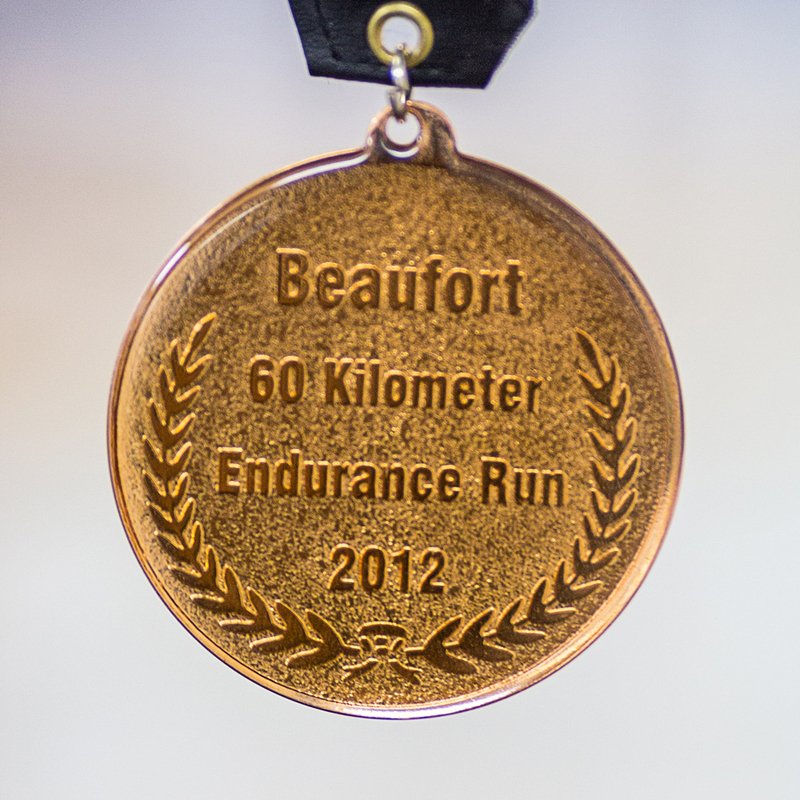 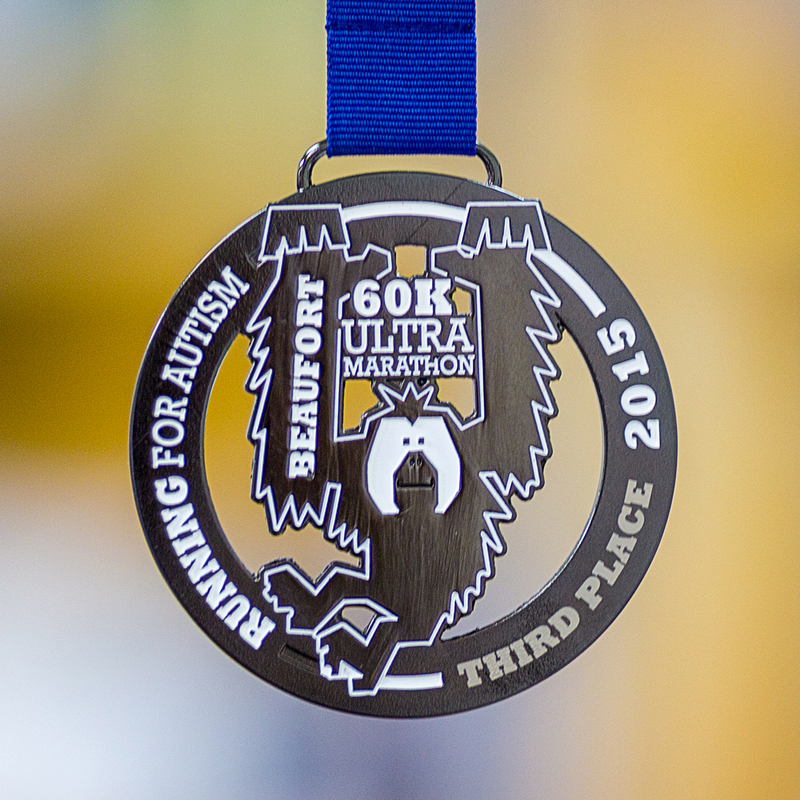 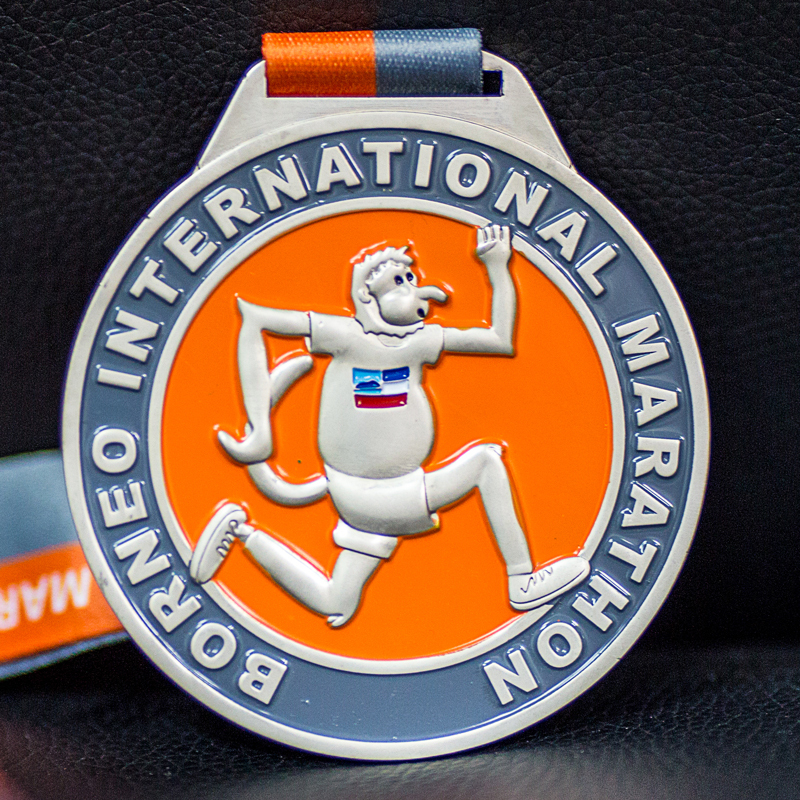 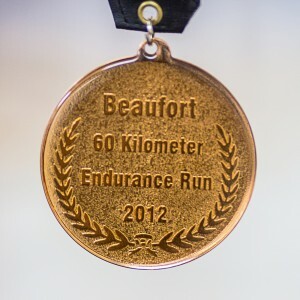 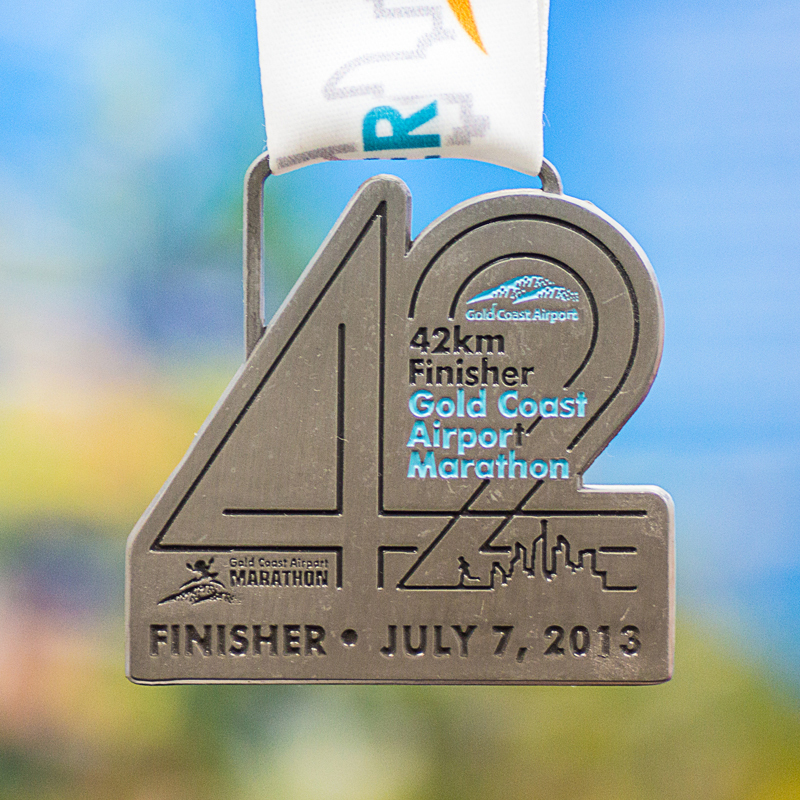 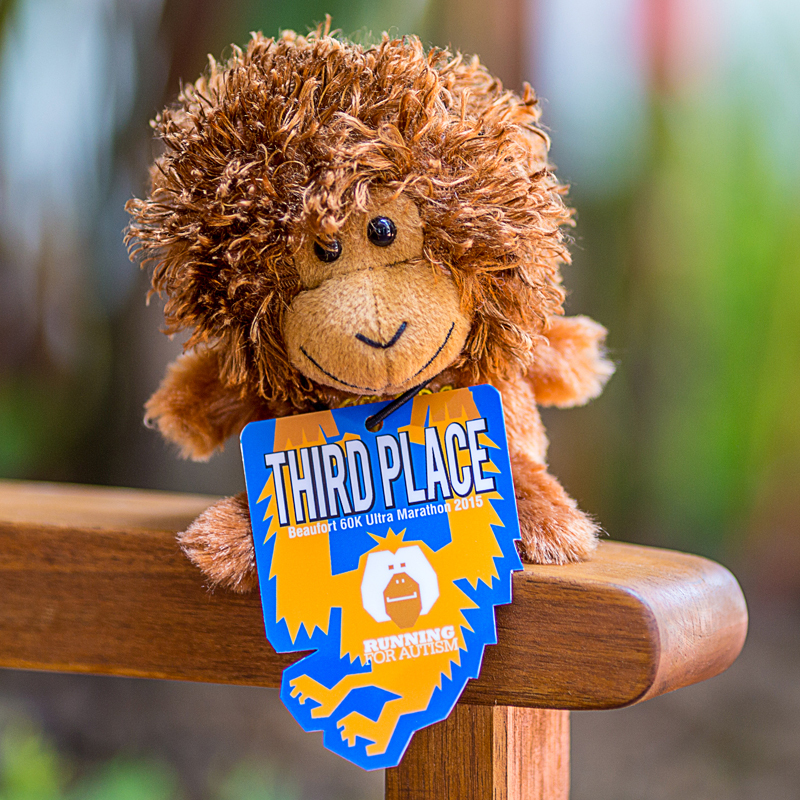 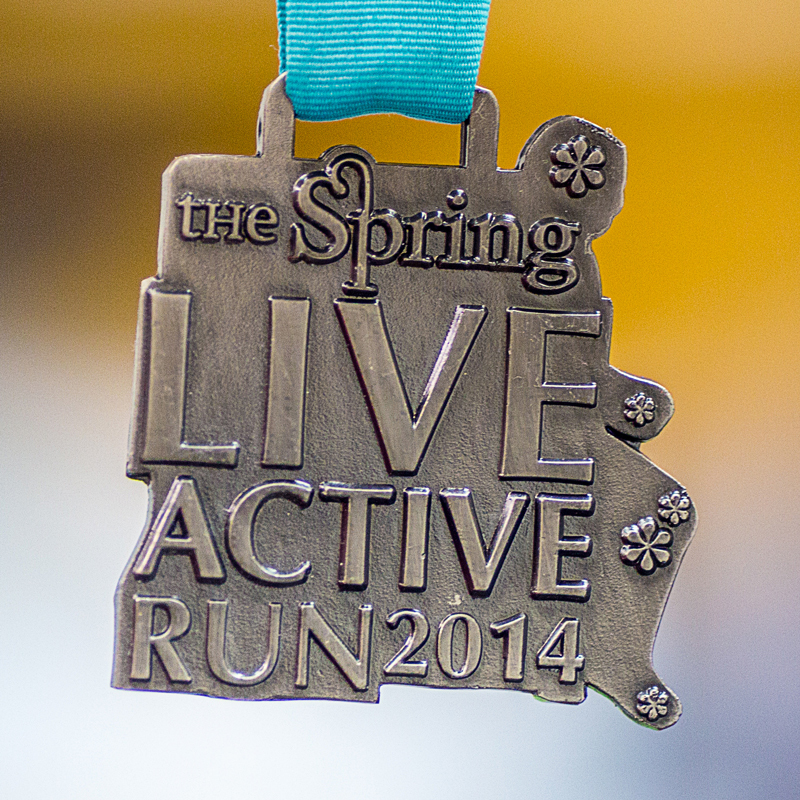 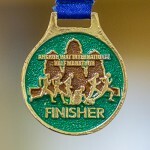 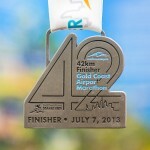 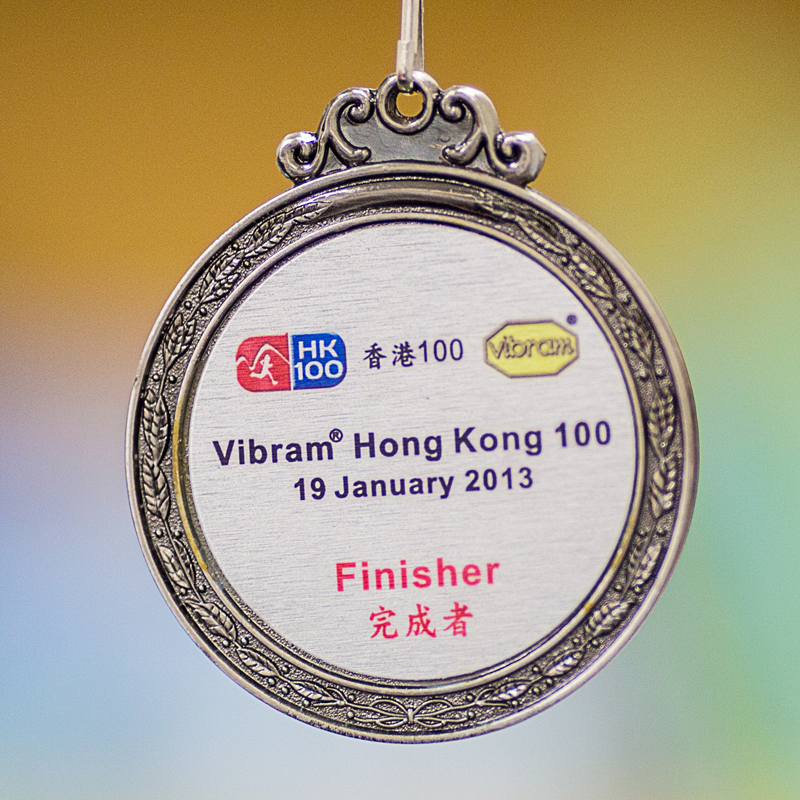 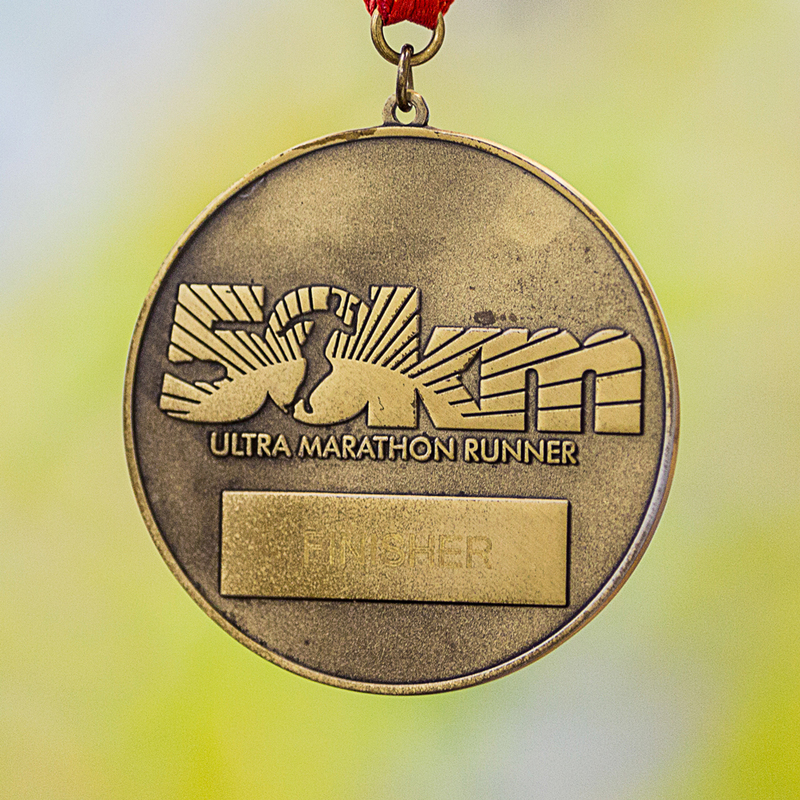 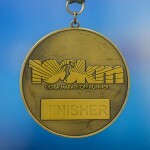 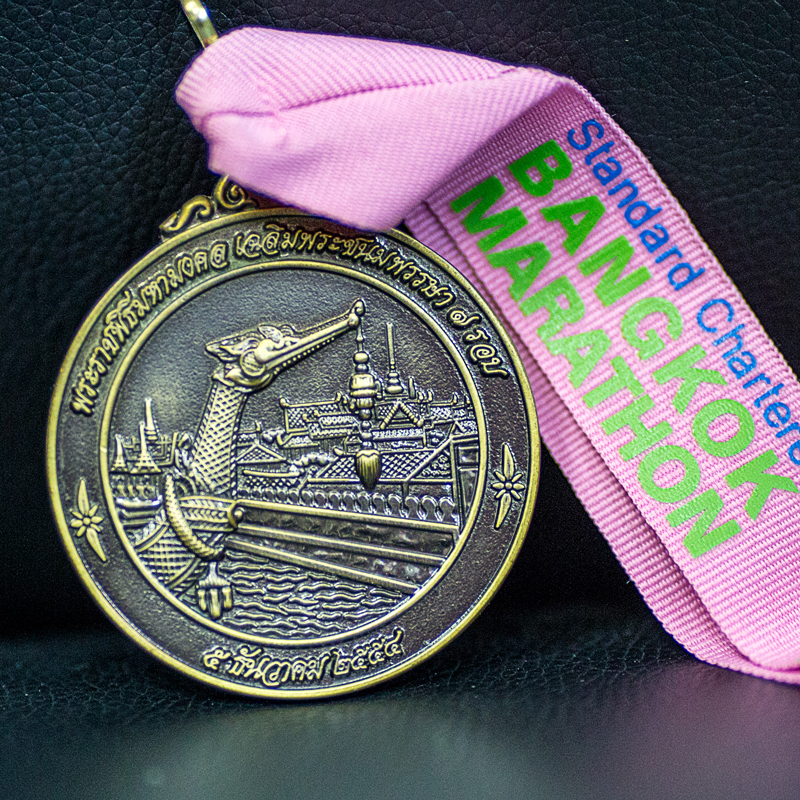 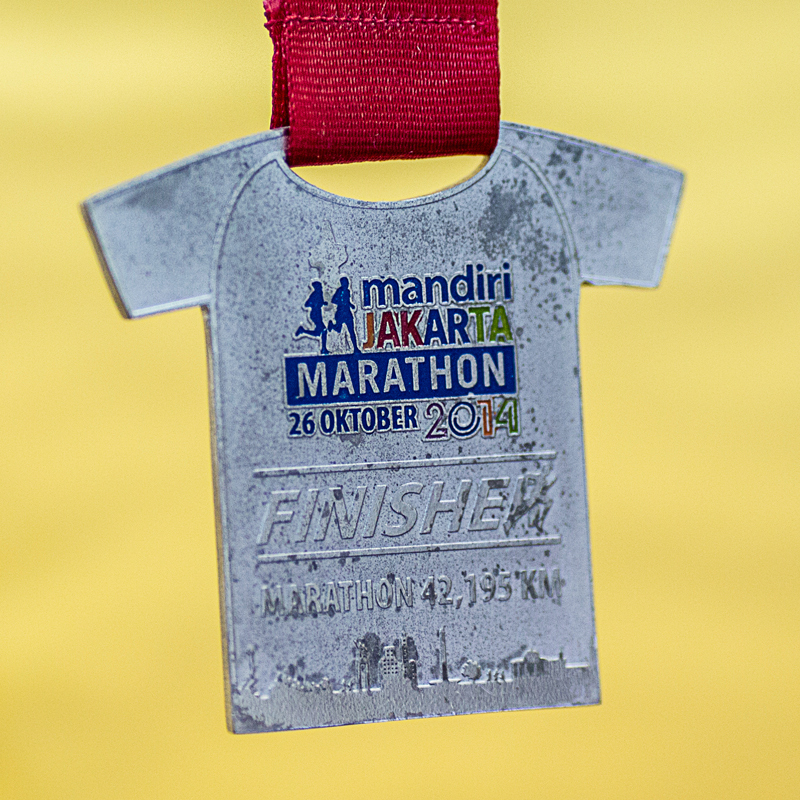 Admit it, sometimes we sign up to races because the medals look awesome. 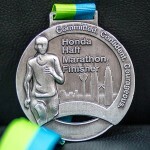 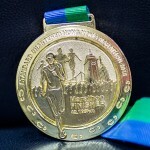 We are lucky that some organizers take interest in designing medals for runners so they can show it off after they have earned it despite blood, sweat and tears. 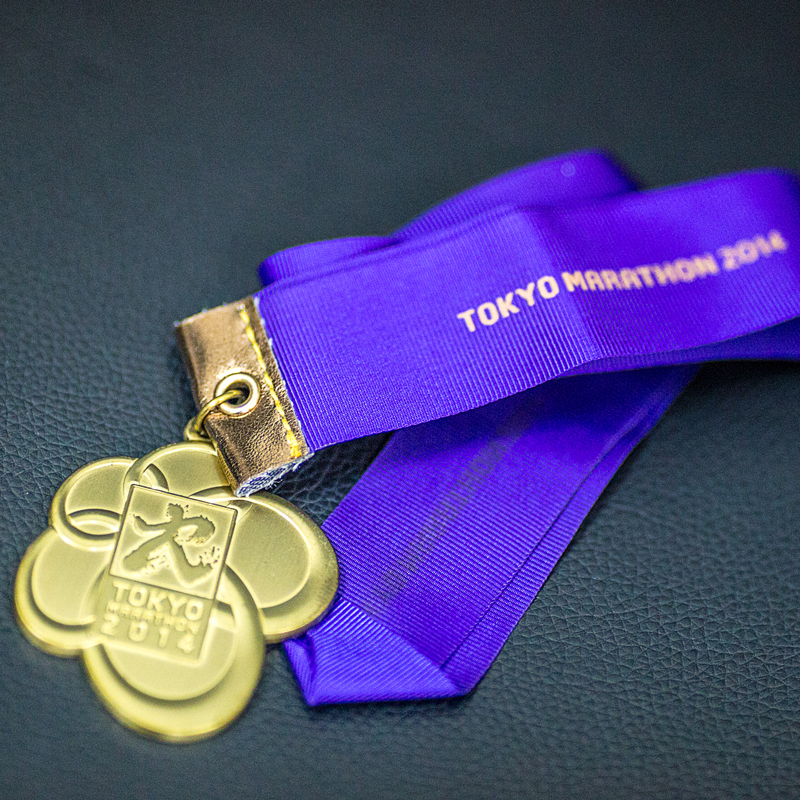 We look at our medal collection and we have a story to tell. Here are some medals and cute dolls that Hana Harun has collected over the years ranging from 10km to 100km races in road and trail running, and cycling and duathlon events. 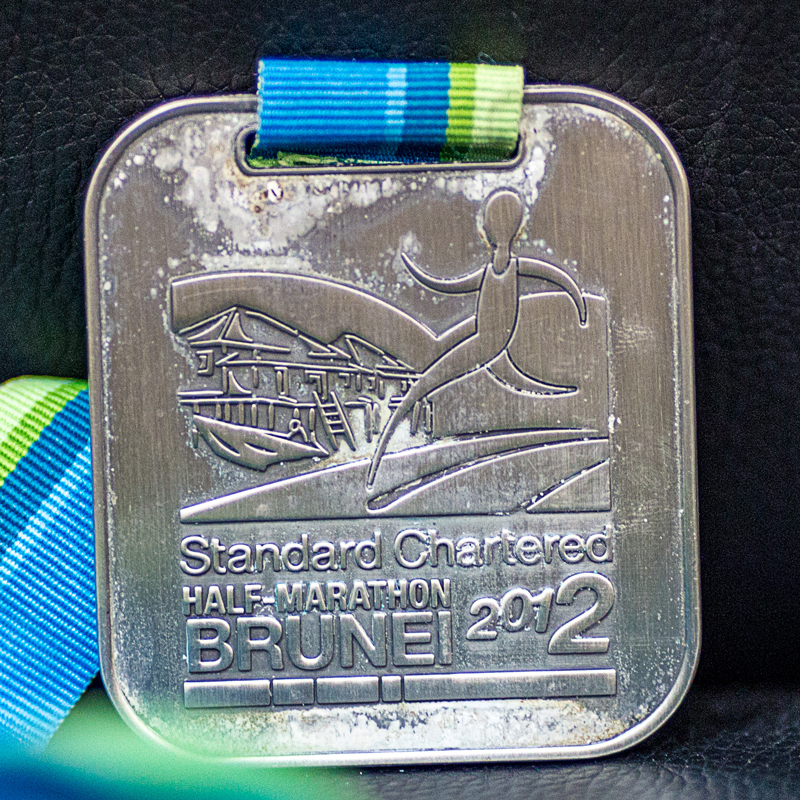 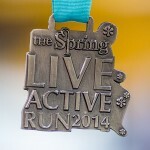 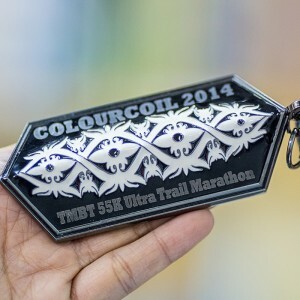 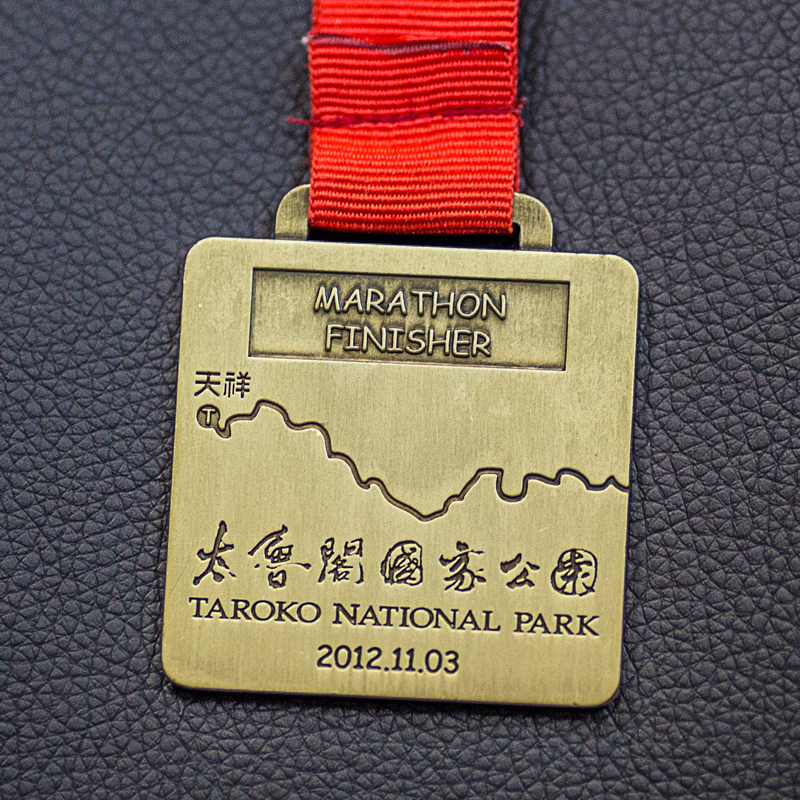 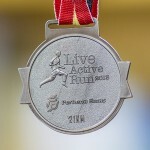 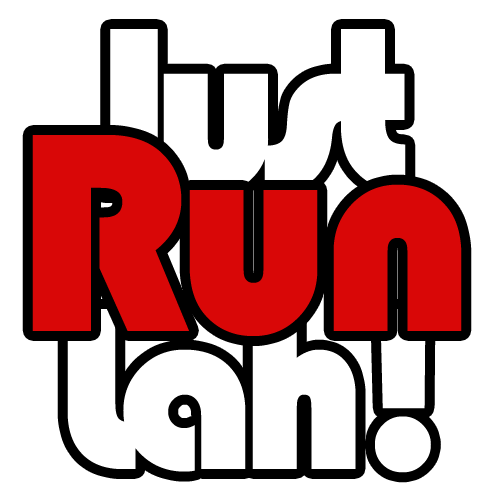 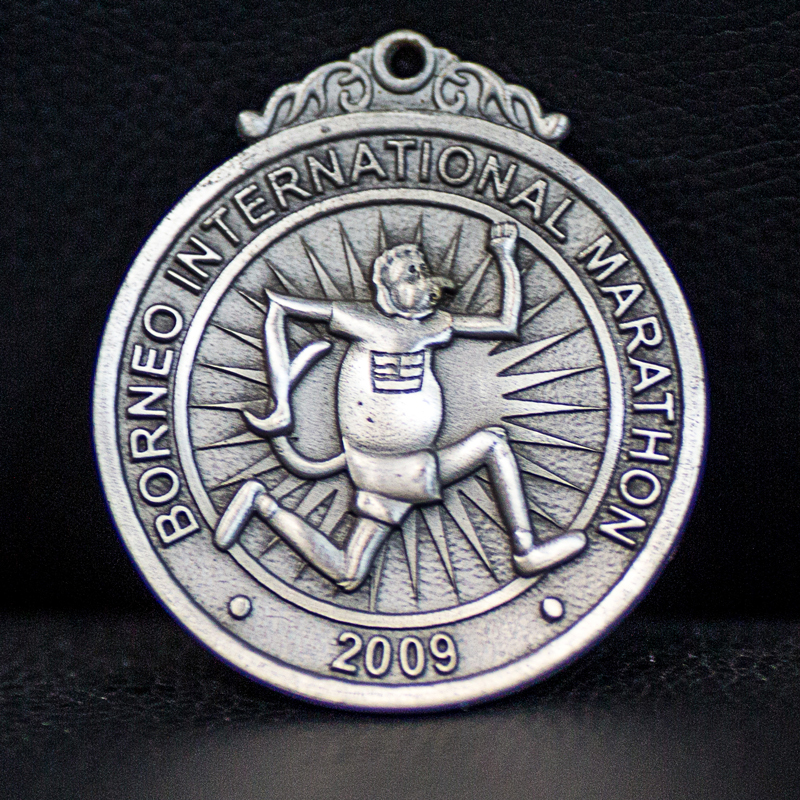 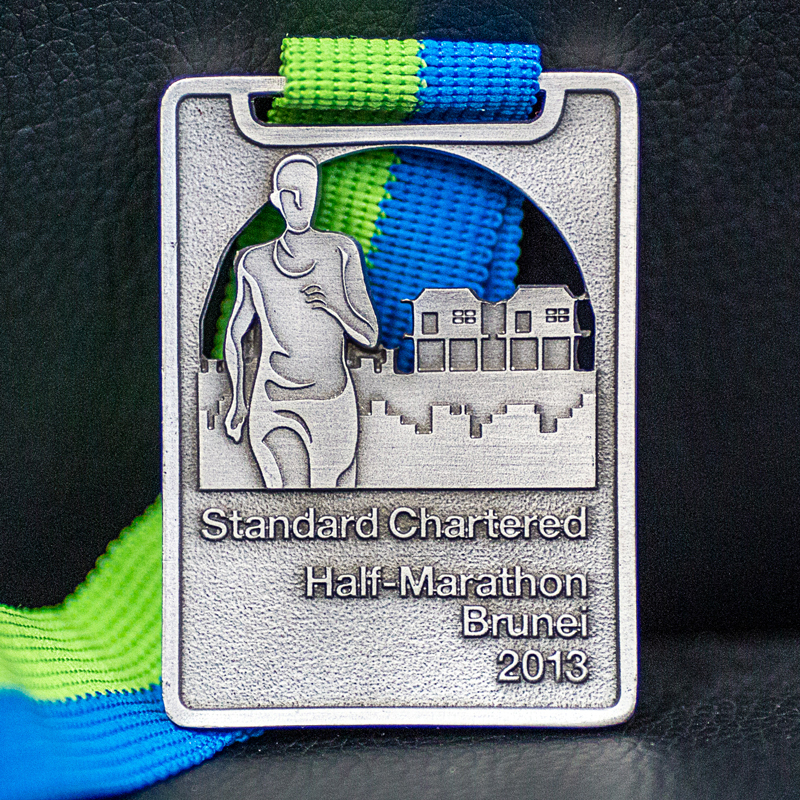 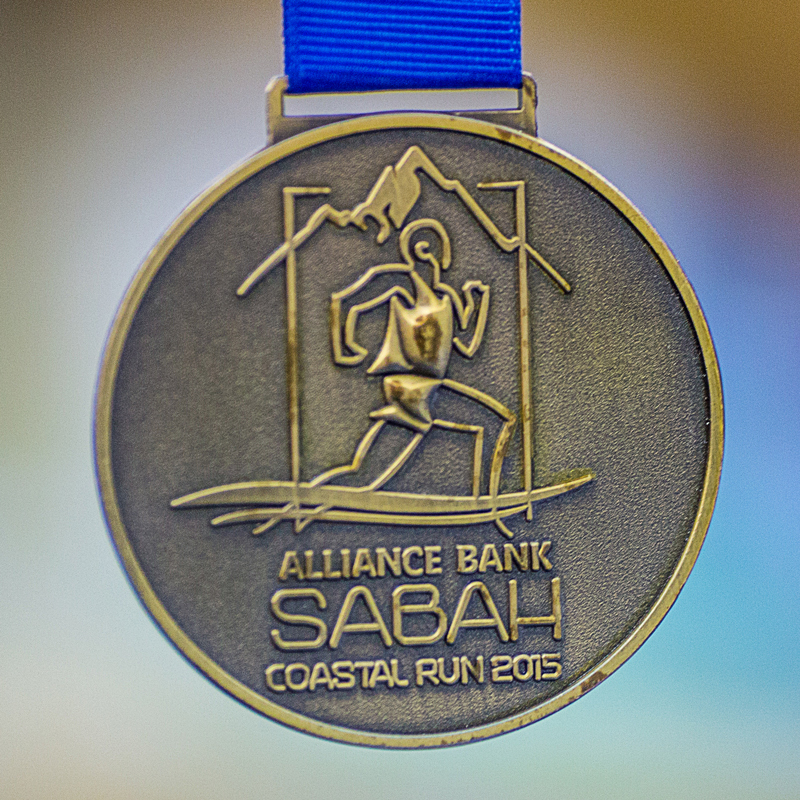 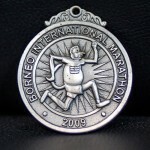 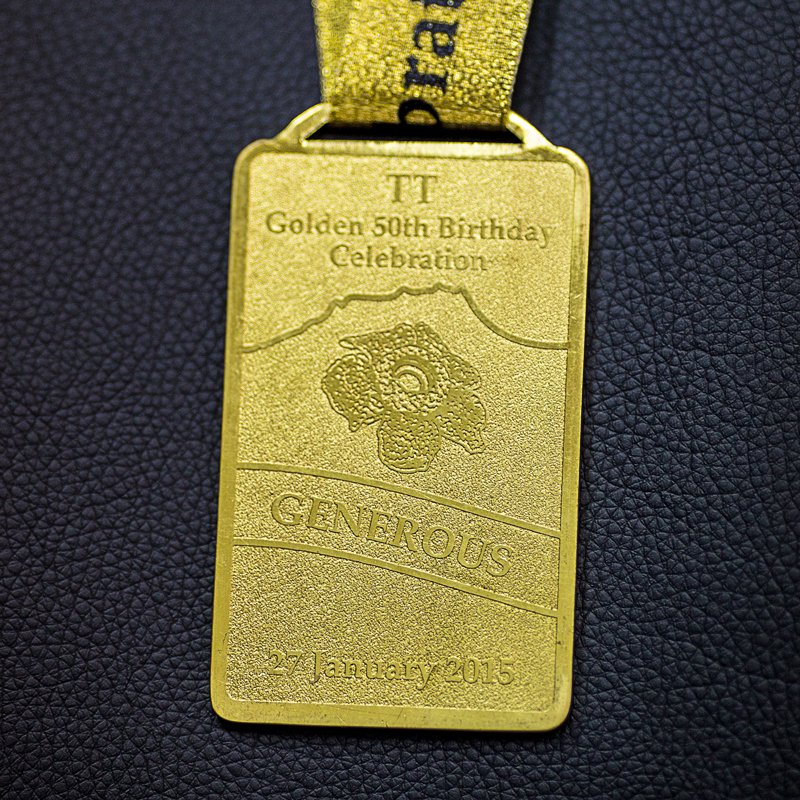 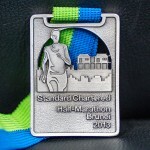 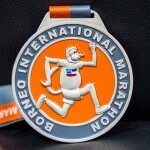 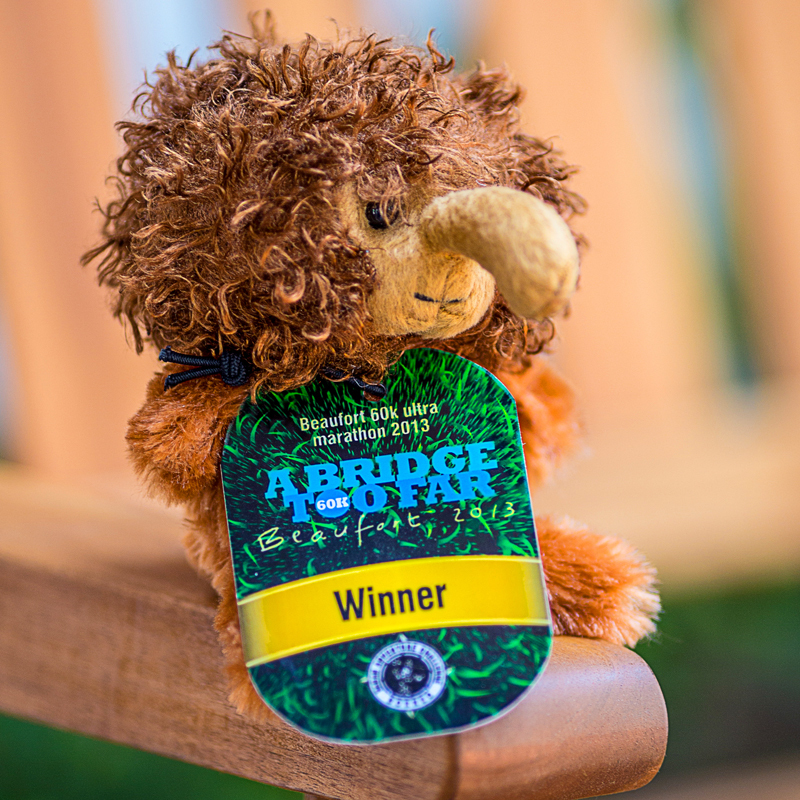 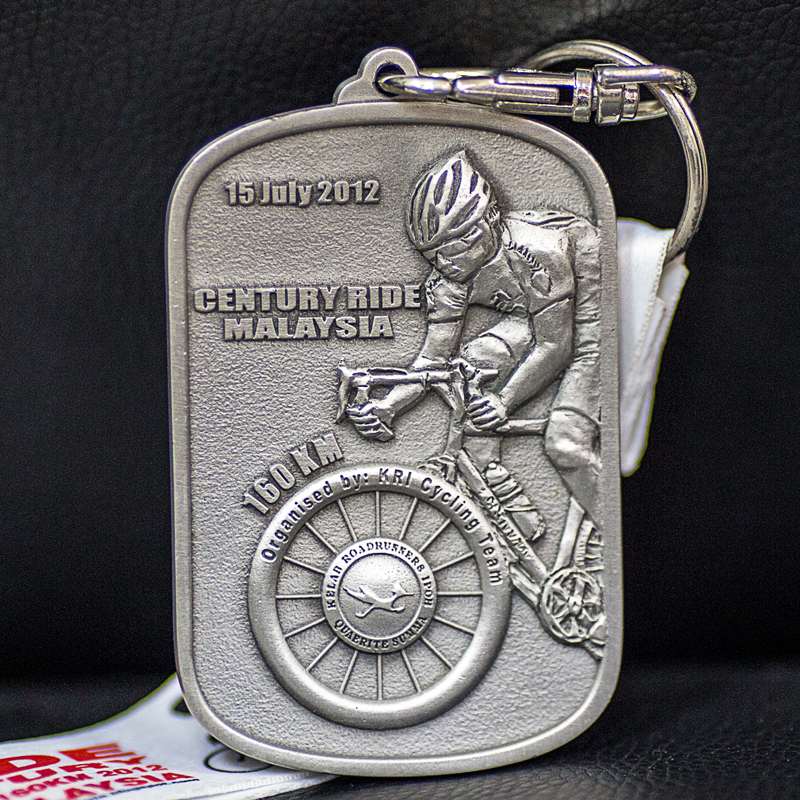 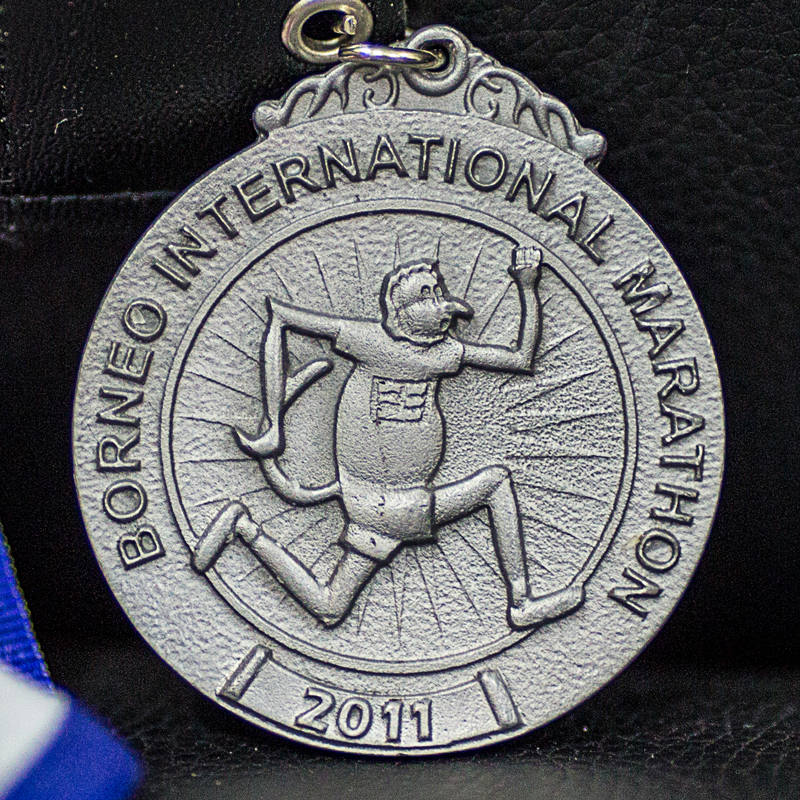 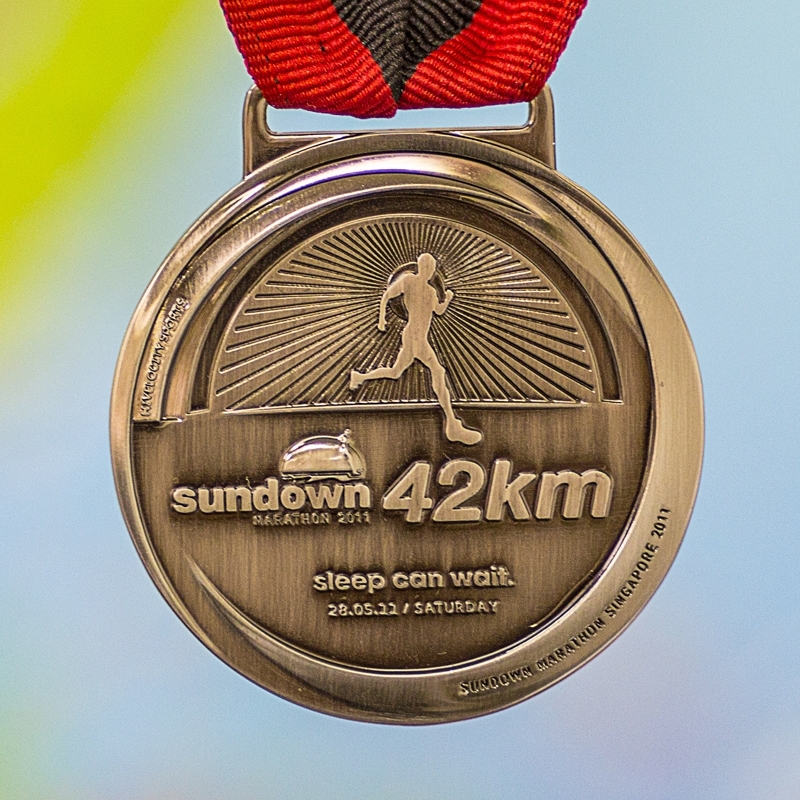 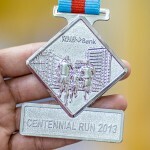 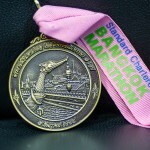 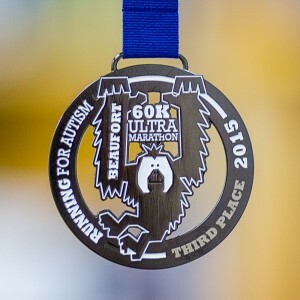 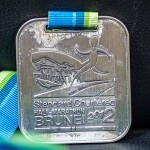 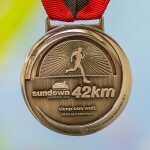 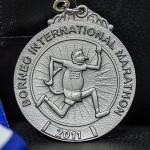 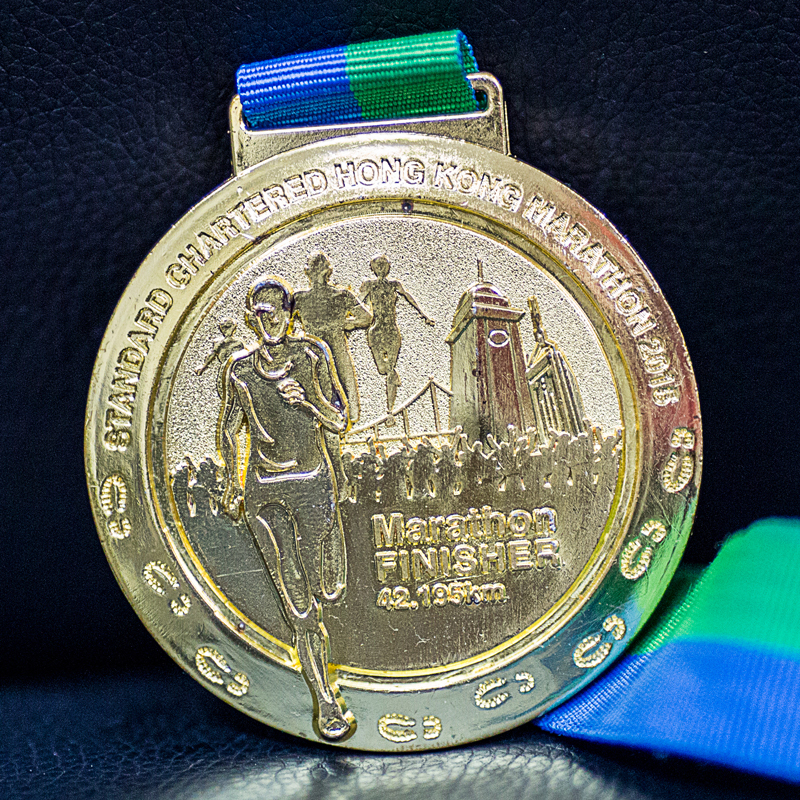 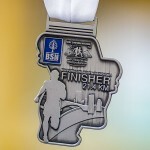 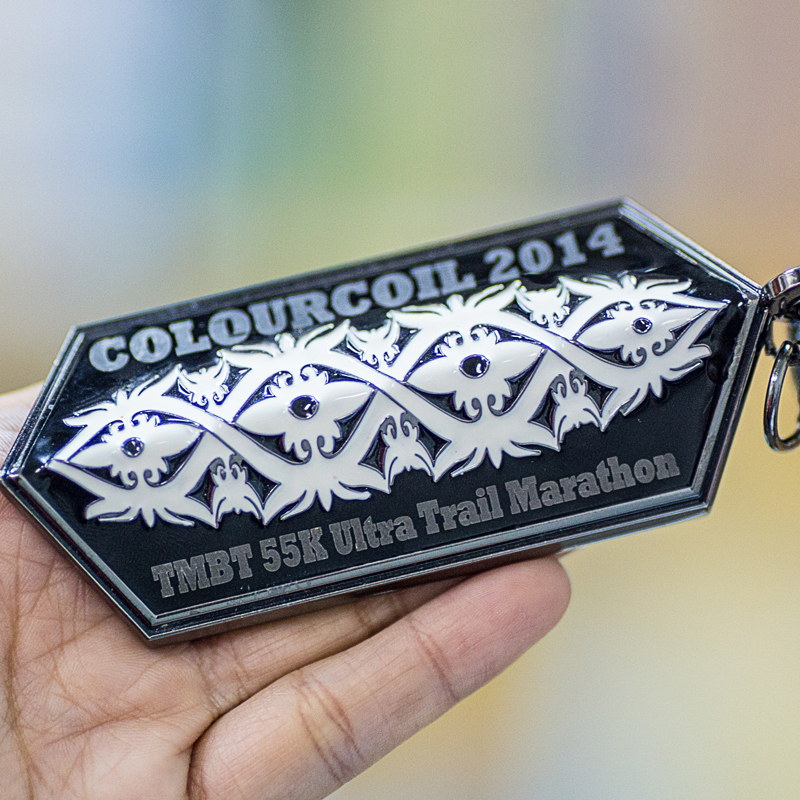 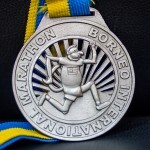 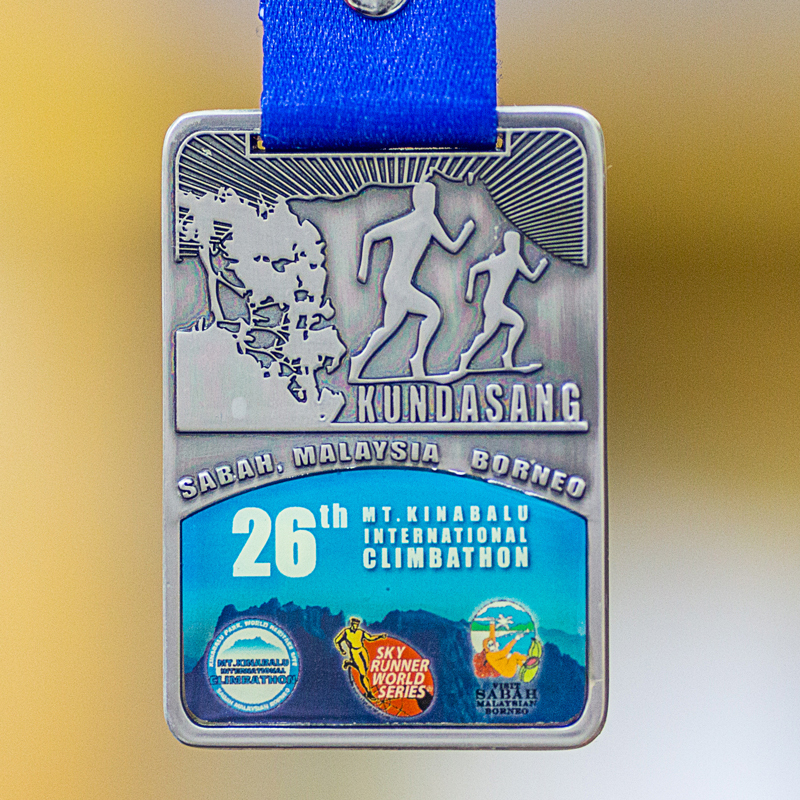 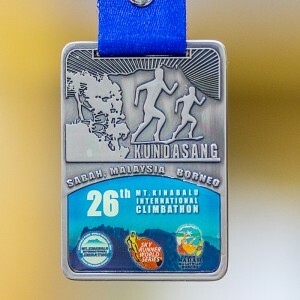 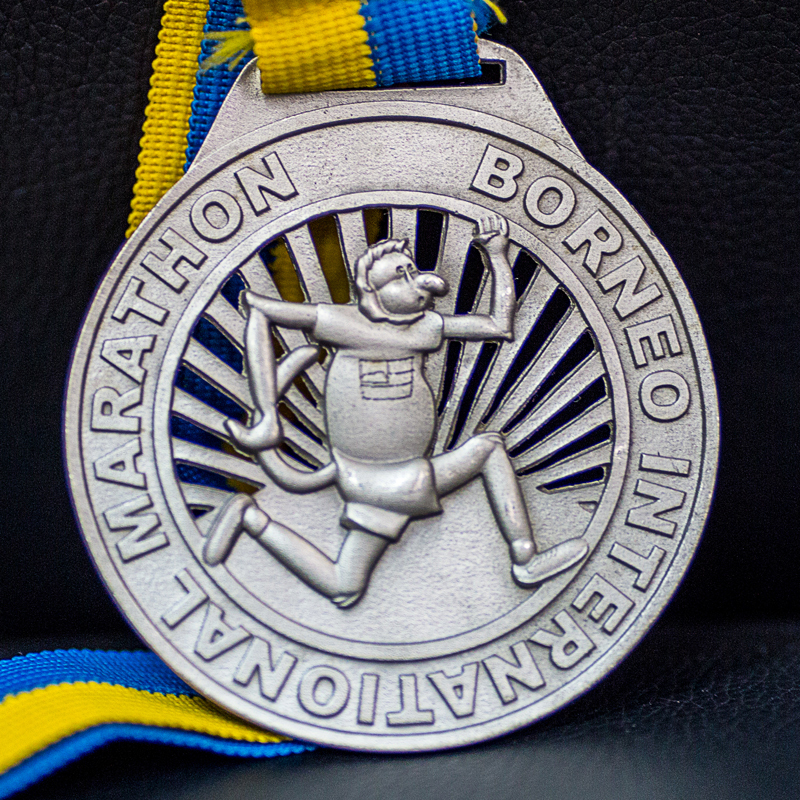 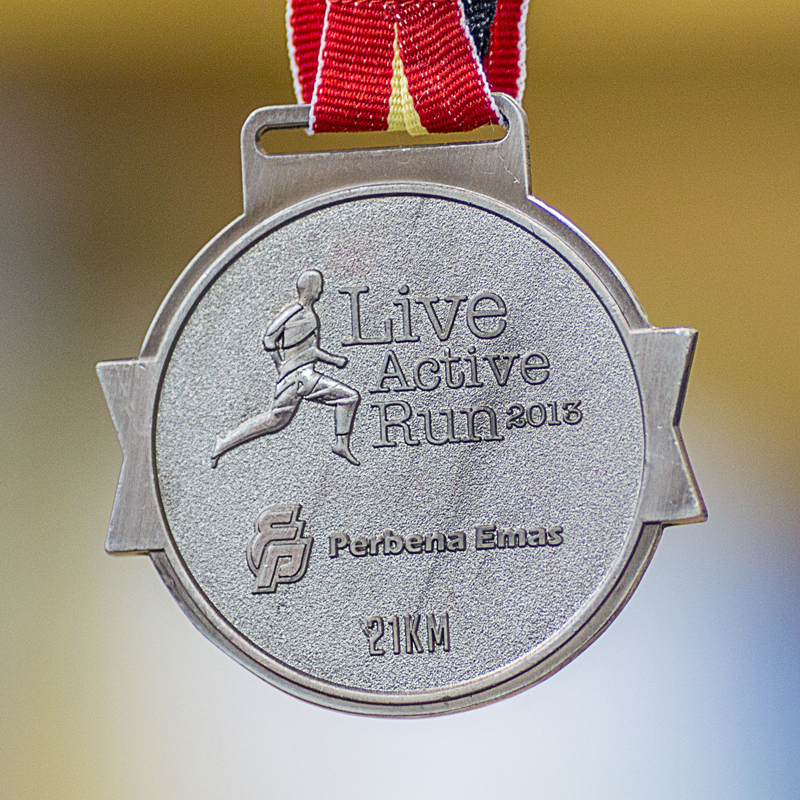 With over 20 forthcoming running events announced for 2015 in Sabah (click for calendar listing), you could be adding some really unique medals to your collection! 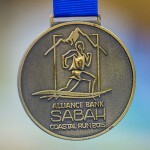 Post sponsored by Sabah Tourism Board. 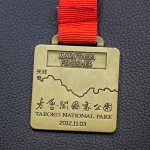 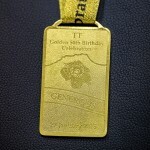 Very nice and cool medals! 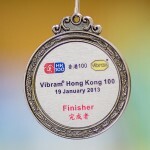 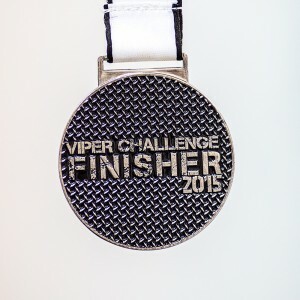 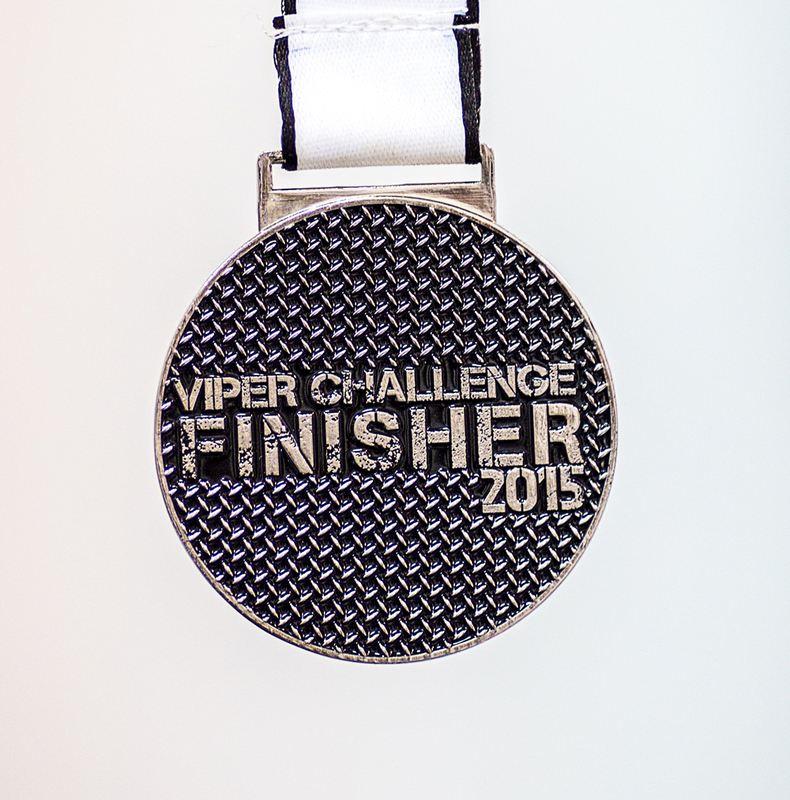 I especially like the Viper Challenge Medal! 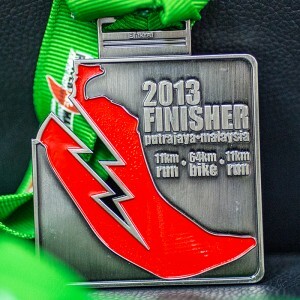 Thanks for posting and sharing them. 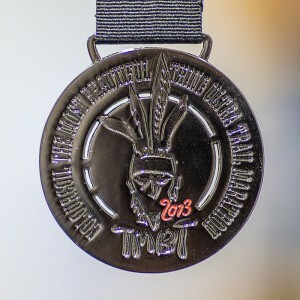 Ive enjoyed seeing the way medals have advanced far beyond the simplistic stamped metal variety that i see so frequently in my own area of interest (military medals). 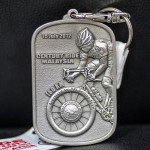 Unfortunately in the military arena so many medals are mass produced that the cost of production is an over riding concern and therefore complexity is eschued for cheapness. 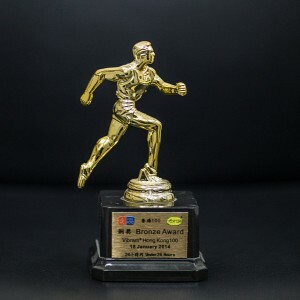 Please continue to add your latest achievements!